Dancing in Memory of Dr. Martin Luther King, Jr.
Ailey featured in new series, “A Day’s Work"
Founded in 1958, the company embodies Mr. Ailey’s pioneering mission to establish an extended cultural community that provides dance performances, training, and community programs for all people. Premium seats reserved for members only. 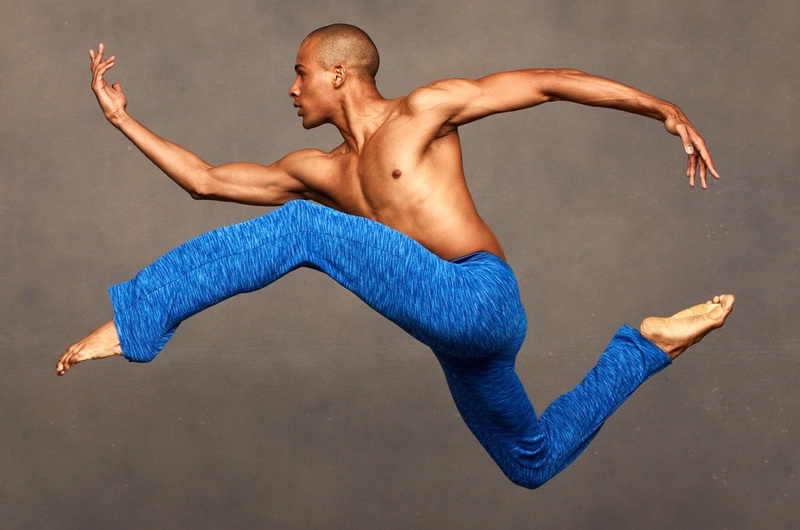 Learn more about how you can help support Alvin Ailey American Dance Theater and enjoy great perks.